Kawasaki could just become a lot more accessible to people if we are to go by these pics found online. This looks like a Kawasaki Z125 which is expected to be launched on October 25, ahead of the Tokyo Motor Show. The bike has a resemblance with the styling adapted from the Z1000 and Z800. The report stated that the bike will be launched ahead of the Tokyo Motor Show, but the source of the story could not be verified. The picture is too grainy to see if it actually says 125 beneath the ‘Z’ in chrome but looking at the size of the engine, it can be easily said that this is a smallish engine and can be a single pot 125 cc air-cooled motor. The Kawasaki Z125 will rival the Honda Grom which features a 125cc SOHC engine that produces 9.7 hp at 7,000 rpm and 10.84 Nm at 5,500 rpm, mated to a 4-speed gearbox. 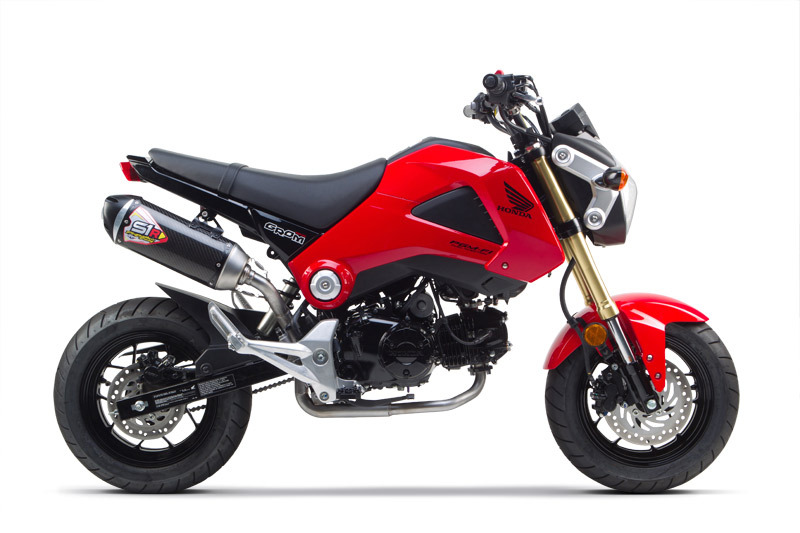 The Z125 is expected to be a fun little motorcycle where complete power can be harnessed at all times. The design is inspired heavily from the Z800 with the headlight assembly almost a clone. The exhaust is borrowed from the ER6n. If and when this bike comes to India, it will sell like hotcakes. Currently, the Ninja 300 is the entry point into the Kawasaki world with an ex-showroom price of a shade above Rs 3.6 lakh. The Ninja 300 delivers 39bhp and 28Nm of torque from its new 296cc, liquid-cooled, DOHC parallel twin engine. The engine is mated to a six-speed gearbox and Slipper clutch, a segment-first.The engine weight has been reduced using lighter pistons, sleeveless cylinders and redesigned head, crankcase and oil pan. The Ninja 300 is available in two colour schemes, Pearl Stardust White and Lime Green. Read : The most comprehensive review of the Kawasaki Ninja ZX 14R.